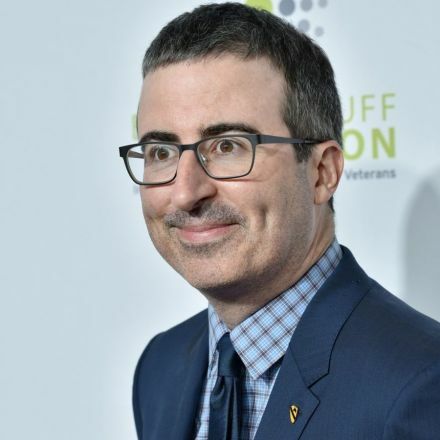 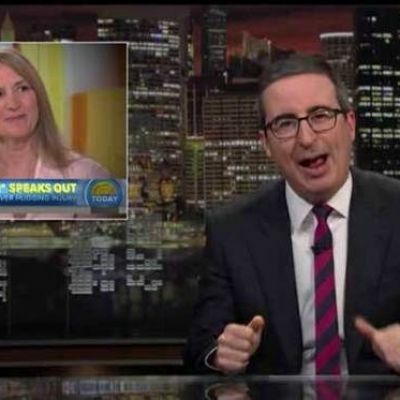 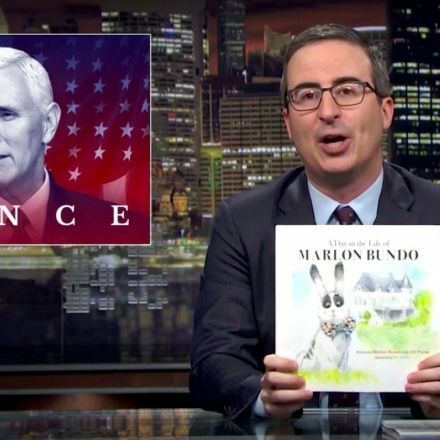 On a recent episode of his HBO series Last Week Tonight, John Oliver decided to stop talking about America for a bit and focus on what’s been going on in China instead. 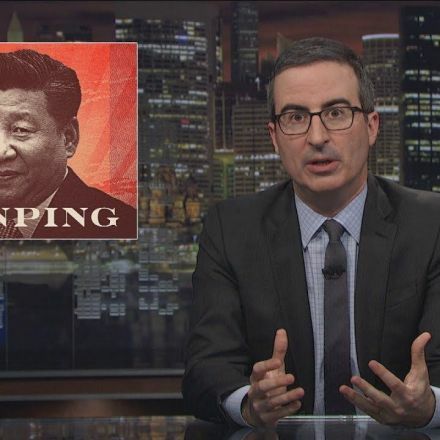 For 20 minutes, Oliver detailed the great economic growth that the country is enjoying as well as the rise of lovable president/possible emperor-for-life Xi Jinping. 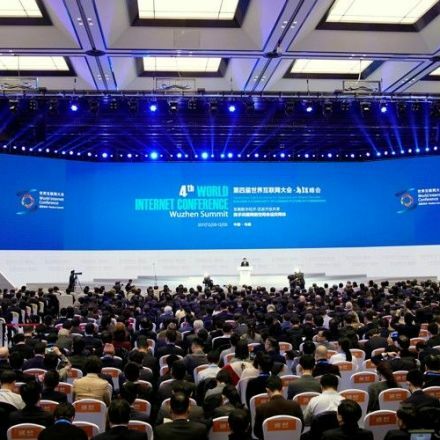 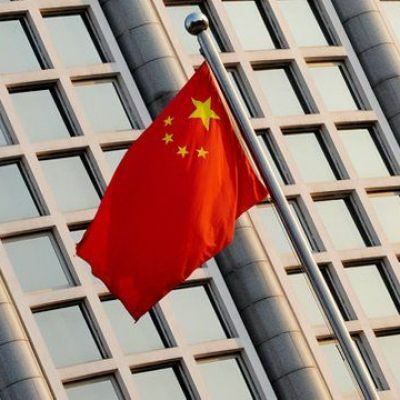 Unfortunately, as Oliver pointed out, this growth has come alongside a massive crackdown on dissenters, a worrying vilification of religious minorities, and the repeal of political safety measures that were put in place in response to the totalitarian policies of Mao Zedong.